Guys, at the risk of beating a dead horse (or any other kind of horse), I'm busy. When I whine about it to my mother, or the lady at the grocery store, or strangers on the street, I hear this: "Well, at least Norah will be in school soon." Norah in school means the return of the forty-five minute hobbit walk to school and back. Twice a day. Every day. Back to school means rushing to get naps done before it's time to run out the door to go get The One Who Will No Longer Nap. And - worst of all - back to school means lunches that have to be prepared more than five minutes before eating. 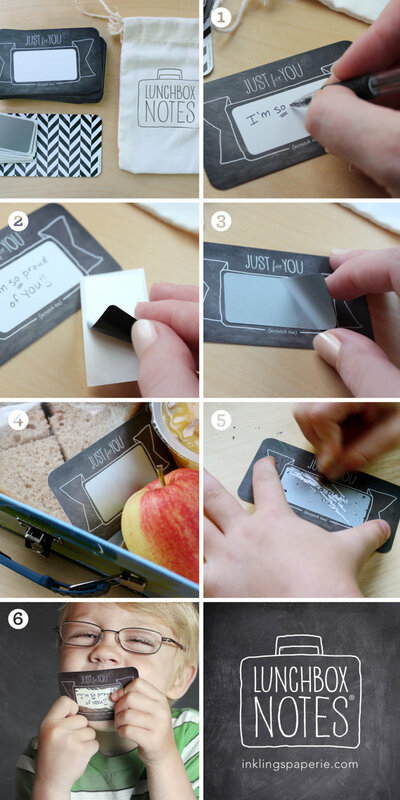 These are scratch off notes that you write yourself and tuck into your sweet little girl's lunchbox. I want them, and I want you to have them so we can all squeal together. 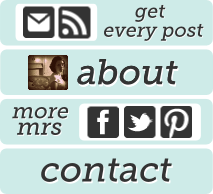 Now, we all know I'm not an obedient blogger, with the giveaways that I don't really do well, and the link-parties that I don't really do at all, and the other stuff that I don't even know I should be doing but definitely am not doing anyway, but this here? This I want to do well. I want everyone you know to know about these Lunchbox Notes. So: because I want you to have these, AND I want the entire continent to know about them, the only way you can get them is to tell everyone you know about them. 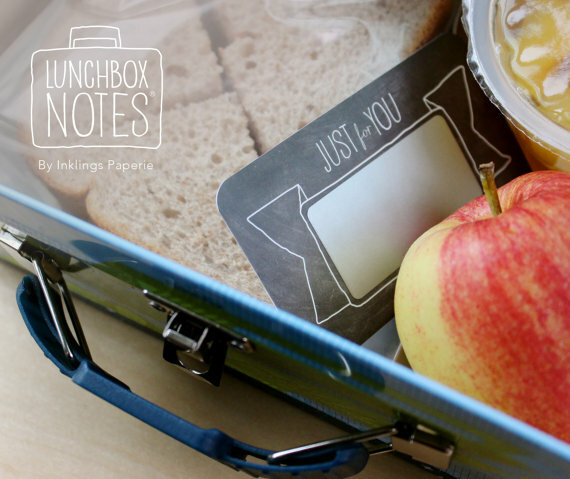 Share this link to the Lunchbox Notes on Facebook and you're entered to win a set. That's all. You can share it every day until next Monday for more entries, because I'm nice like that, and on Tuesday I'll announce the winner. Also: don't cheat. I hate that.